Owned and operated by its residents, Keston Park makes all who live within it feel a part of its welcoming and vibrant neighbourhood. Its secure, self-contained environment fosters a gentle and friendly community spirit that allows for both privacy and connectedness. All of Keston Park’s board members are residents and all homeowners are given a say in shaping the future of the Park. The latest news and developments are shared with residents and there is an annual residents meeting to discuss matters of importance to the Park. When Frederick Rogers originally created Keston Park he hoped to foster such a community and built a nearby clubhouse known as the ‘Fantail Cafe’. 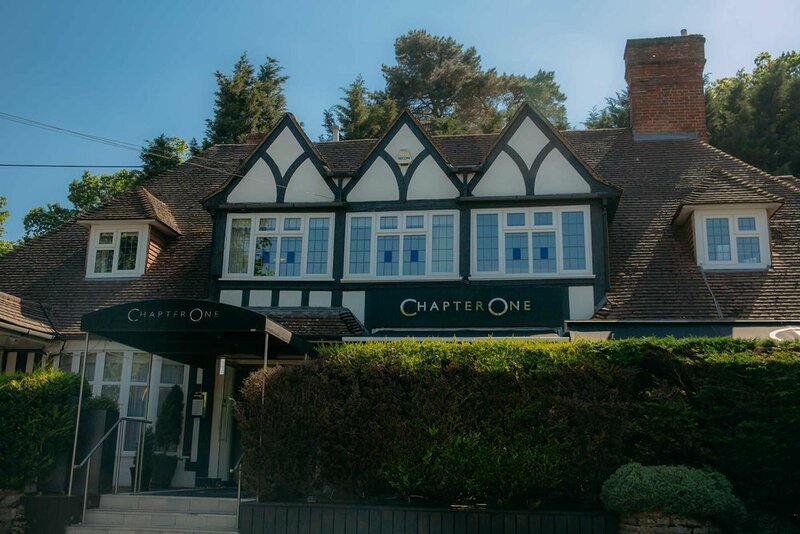 Still serving as a hub for residents, it is now the award-winning Chapter One restaurant which also includes a brasserie and function room. He also created the neighbouring village of Locksbottom with its row of charming, Tudor-style buildings. 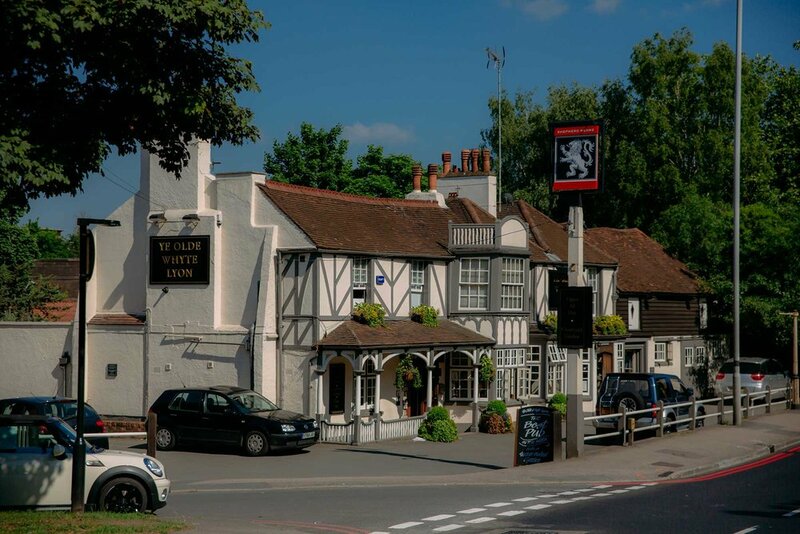 It is still a helpful resource today offering a range of local amenities including shopping boutiques, a supermarket, public houses and more restaurants. London may be only 15 miles away but there are extensive facilities in the surrounding area for residents to call upon. Taking full of advantage of the rolling parkland, there are numerous world-class golf courses nearby as well as a range of gyms and spas with exceptional facilities and the nearby Bromley Tennis Club. Local towns and villages are replete with chic restaurants and cosy countryside pubs. 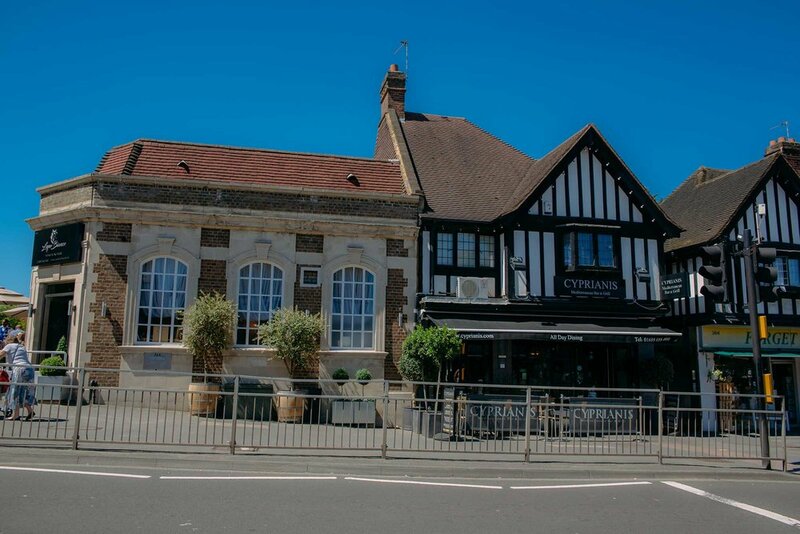 There are extensive retail options in Orpington and Bromley including The Glades shopping centre which contains both high street brands and one-of-a-kind boutiques. As well as Bluewater Shopping Centre, only 16 miles or 25 minutes away. The area also boasts a high concentration of excellent primary and senior schools including the local state school Darrick Wood which was rated ‘Outstanding’ by Ofsted, Grammar schools Newstead Wood and St Olave’s and independent schools Bromley High School for Girls, Whitgift, Trinity School and Eltham College. Copyright© 2017 Keston Park. All Rights Reserved.